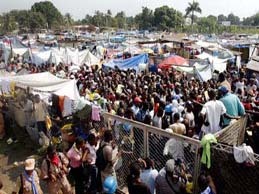 to address the mental health needs in Haiti. 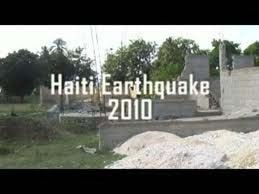 Learn about projects that are being implemented in Haiti. Rebati Santé Mentale Haiti is a non-profit organization dedicated to the goal of establishing an effective mental health capability in Haiti, that is an integral part of Haiti health services, policy, and funding, and that provides evidence-based systems, delivery, and treatment strategies. Highlighting and supporting efforts to bring financial, planning and faculty/mentoring/trainer support for the re-establishment and sustained excellence of psychiatric clinics and hospitals. 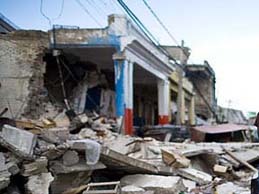 Rebati Santé Mentale Haiti has partnered with various organizations. Please click below to learn more about becoming our partners.